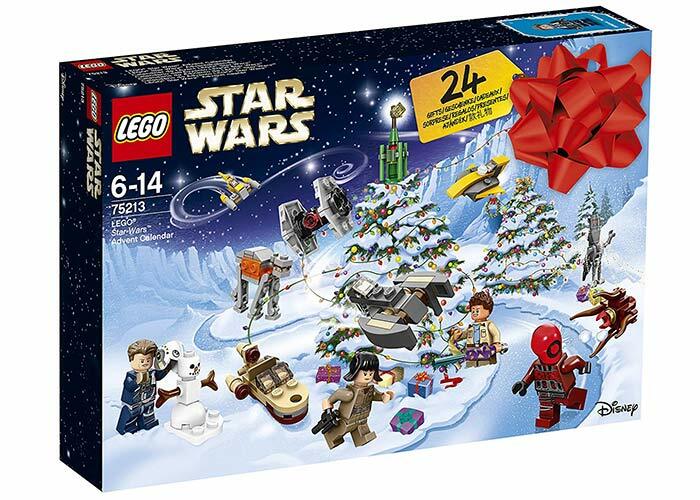 Any Star Wars fans are guaranteed to go potty for this LEGO advent calendar – behind each of the 24 doors you’ll find mini figurines, characters and accessories. 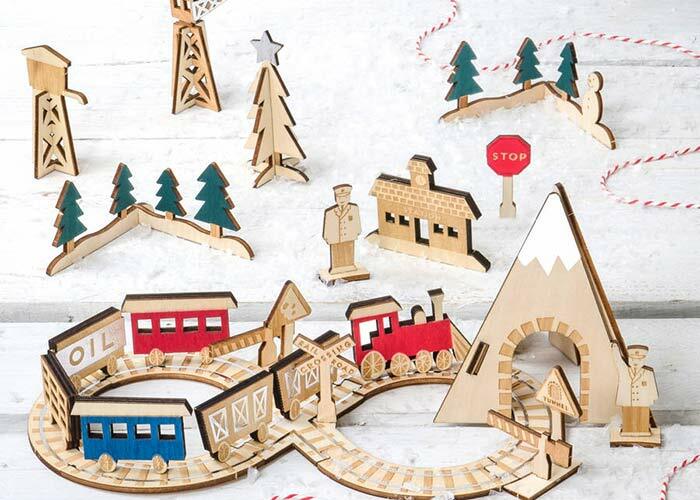 Contained in a ‘railway station’ gift box, open it up to reveal five inner trays, filled with everything you’ll need to create a complete wooden railway scene, including train, conductor, tunnels and cranes. 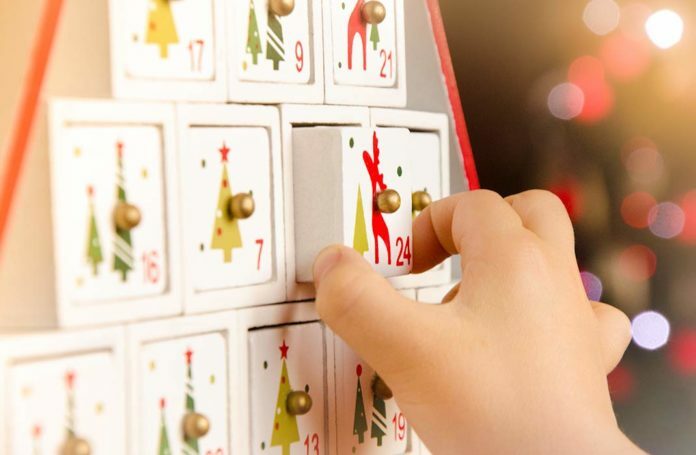 Open it up day by day and by Christmas eve you’ll have a retro wooden set to treasure for years. 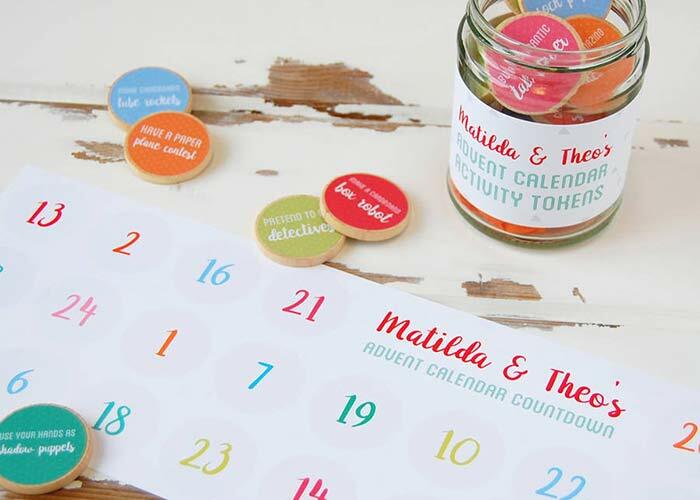 Turn advent into family time with this sweet calendar from Clara & Macy. 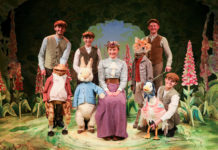 Personalised with your child’s name, each token includes a creative activity idea to get the kids (and you!) 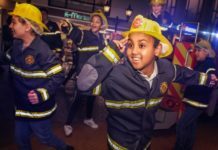 in the mood for Christmas, from ‘make up your own elf language’ to ‘build a cardboard box sleigh’. 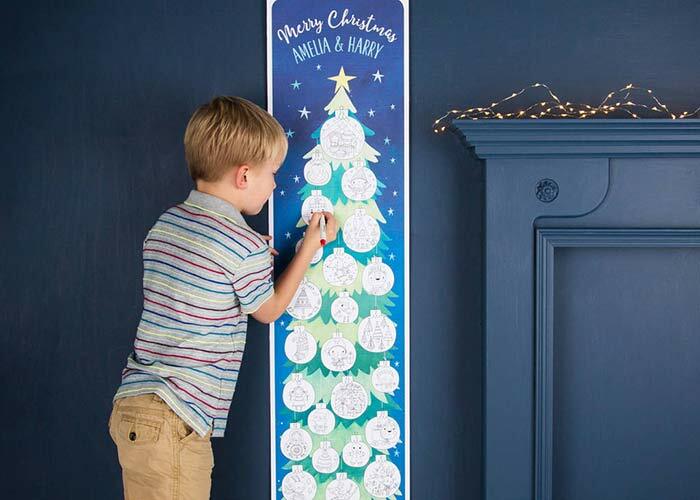 Colour in a bauble a day with the advent canvas from Made By Ellis. You can buy a set of 12 coloured felt tip pens with your purchase, and you can personalise it too. 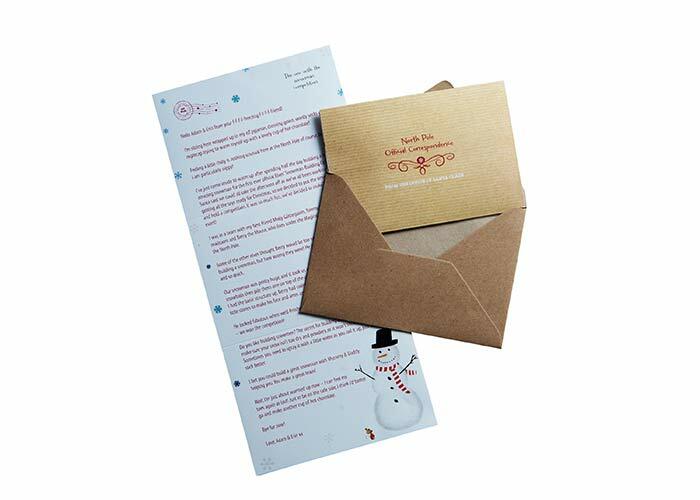 Reignite the magic of Christmas and make sure they really do ‘believe’ with a set of personalised letters from An Elf For Christmas. 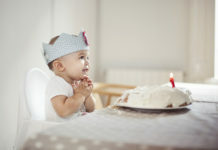 Your child’s name, their hometown and other family members will be woven into the letter, arriving in an envelope addressed especially to them. What child doesn’t love Play-Doh?! 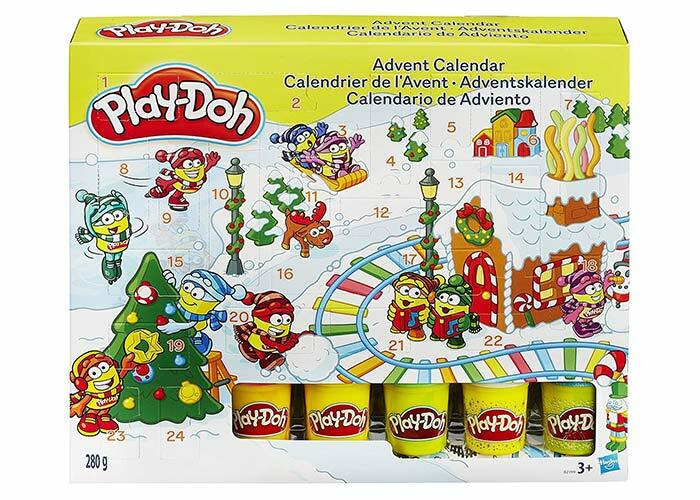 From stamps to moulds, behind each door hides a gift that’ll add even more to the Play-Doh fun. 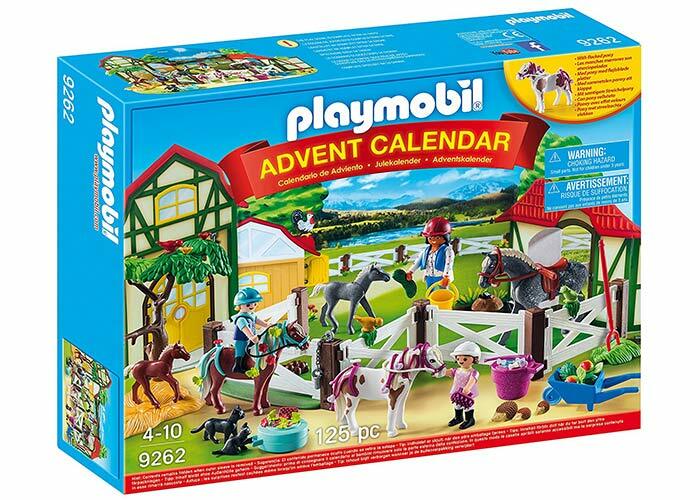 Create your own horse farm bit-by-bit as figures, horses, fencing and accessories are revealed behind each of the 24 doors. 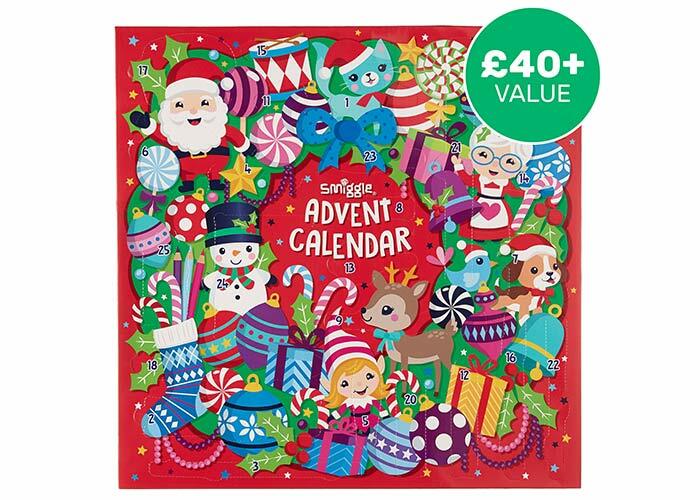 If your little one can’t get enough of stationery, this Smiggle calendar is filled with 25 gifts they’ll totally love for a fit-to-bursting pencilcase come Christmas Day. 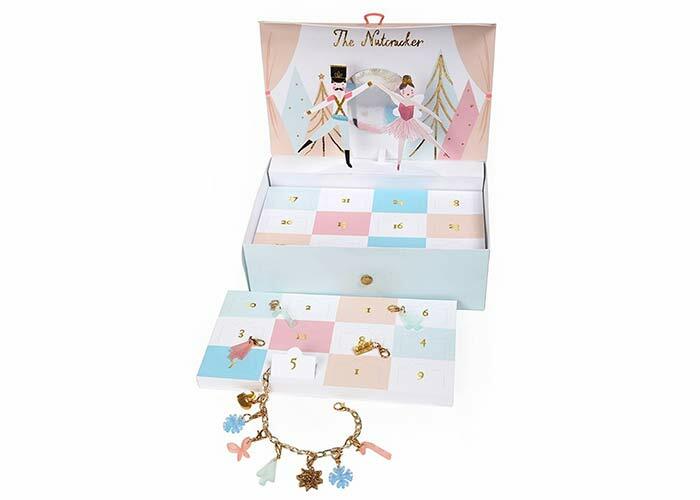 Count down to Christmas with this beautiful luxury personalised charm bracelet advent calendar. The first box contains the chain bracelet, with the other days of advent each containing a precious charm. 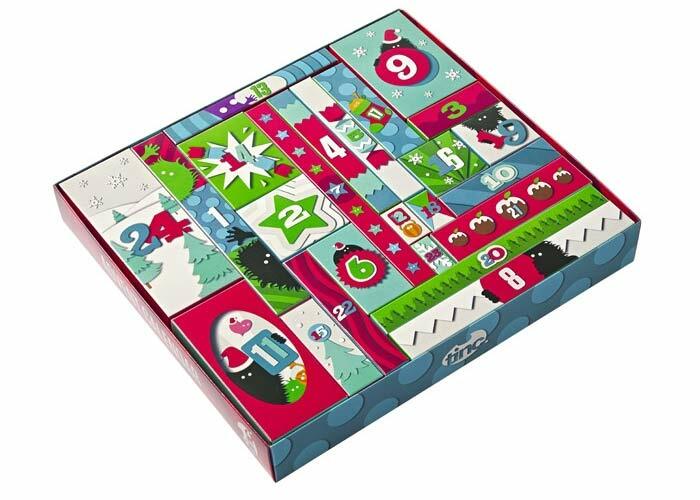 Filled with 24 amazing stationery gifts, jokes and even a puzzle with every individual advent box, this is one bumper box of goodies. 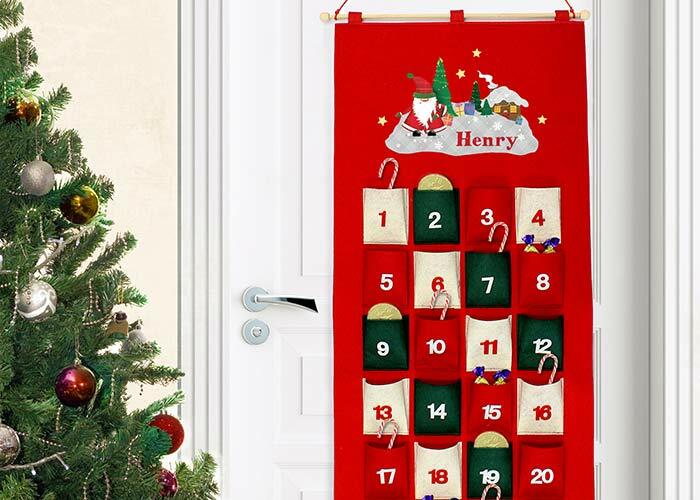 This advent calendar can be reused every year, and filled up with whatever goodies you choose. 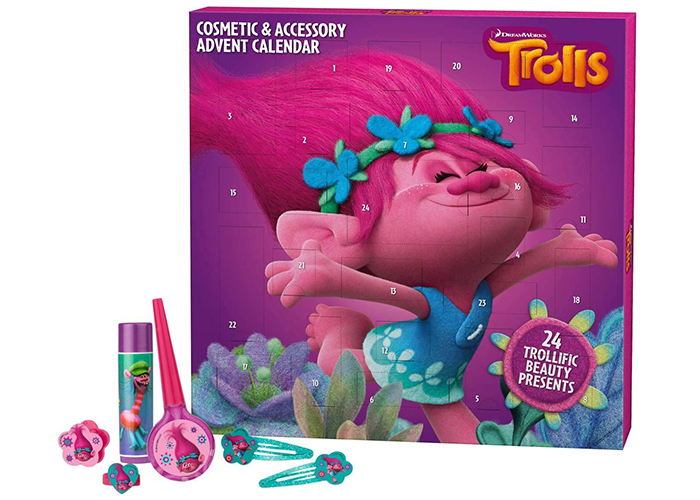 Let your little one express their individuality with this fun advent calendar based on the popular movie, Trolls. 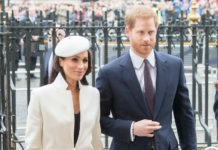 Behind each door lies colourful, kid-friendly cosmetics and a bunch of accessories, from hair clips and rings to lip balms and nail polishes.